Vive VNF under its new statute as a public administration! Following the successful public consultation process, the State body is expected to start works on enlarging the Creil-Compiègne section of the river Oise to European Class Vb capacity. The works are needed to harmonise navigable dimensions throughout the Seine-Scheldt waterway. The public consultation was completed successfully in 2012, and aspects of the project were then debated at three “post-consultation” workshops in December. 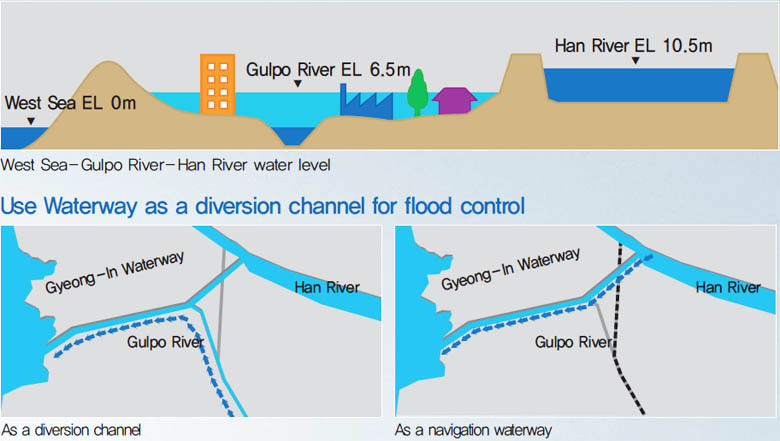 The first covered all hydraulic aspects, the flood risk and highest navigable water level, the second was devoted to the various uses of the inland waterway, while the third discussed all environmental aspects. End of road for Seine-Nord? An ‘excuse’ for abandoning the canal project, which is the subject of transnational agreements with Belgium and the Netherlands, is the increase in estimated cost of the 106km long canal, with 7 locks, from €4.5 billion to €5 or 6 billion. 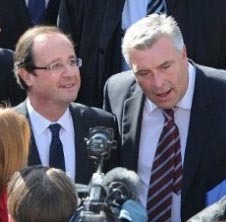 The statement by Secretary of State for the Budget Jérôme Cahuzac also calls into question the economic viability of the project. 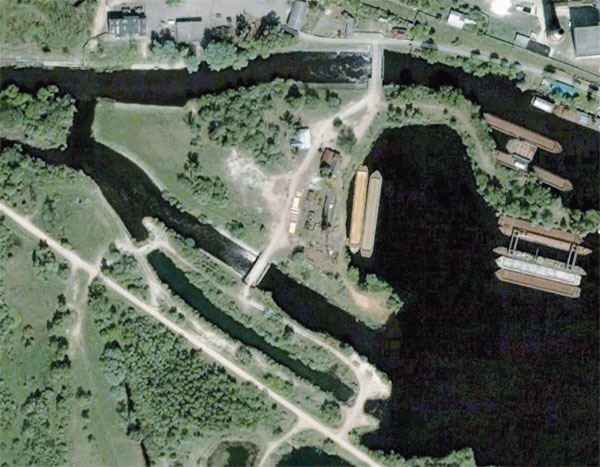 The article in Les Echos underlines the difference in treatment between railway and waterway projects mentioned in the July 6 post on this subject. a) The high-speed railway lines where works have already started are saved from the chop; the preparatory works already carried out on Seine-Nord appear to count less; they include the lowering of a section of the A29 motorway to allow for the future aqueduct. The competitive dialogue between VNF, project authority, and the two candidates, Bouygues and Vinci, is to be completed by October, but it seems that the construction giants have themselves been playing into the hands of the new Government, by preparing for abandonment of the project. They have been ‘going through the motions’, while possibly even agreeing that the project was a non-starter and increasing the cost estimates. The limits of the PPP exercise have been starkly revealed. Evidence of this possible ‘death foretold’ is the attitude of the two companies, whose leaders hardly reacted to the news, as if they had themselves been promoting what Les Echos describes as an inevitable ‘return to reality’. It remains to see what pressure the European Commission and the Belgian and Dutch partners in the Seine-Scheldt project can bring to bear on the French Government, to restart the project on a sounder basis. 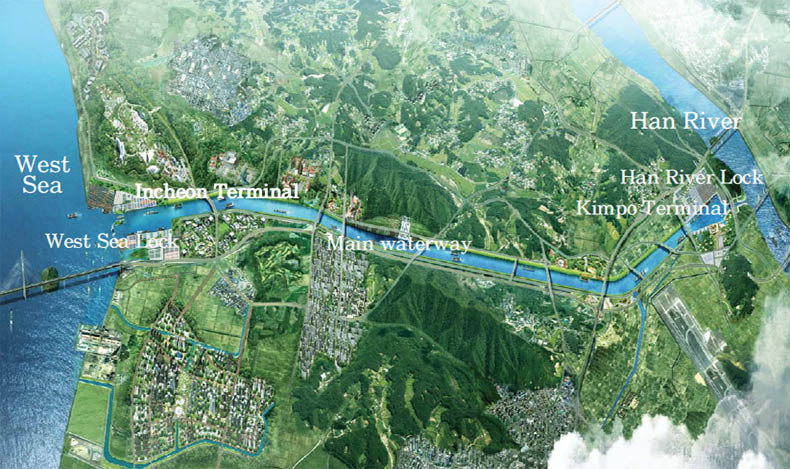 The EU’s funding share for the Lyon-Turin base tunnel would alone pay for the new canal! Even at €6 billion, the cost of the canal is only a fraction of the €260 billion cost of all the the planned high-speed rail lines. More EU funds for new canal? 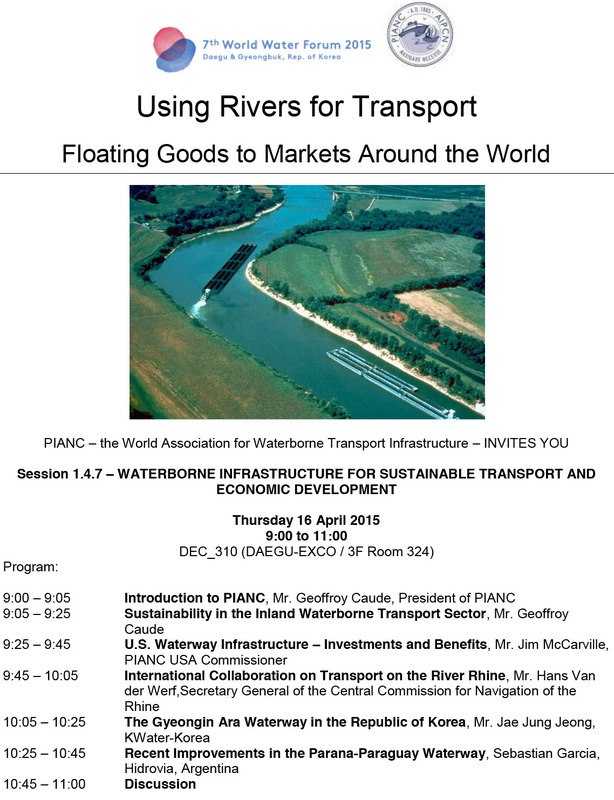 The Seine-Nord Europe Canal project is still alive! 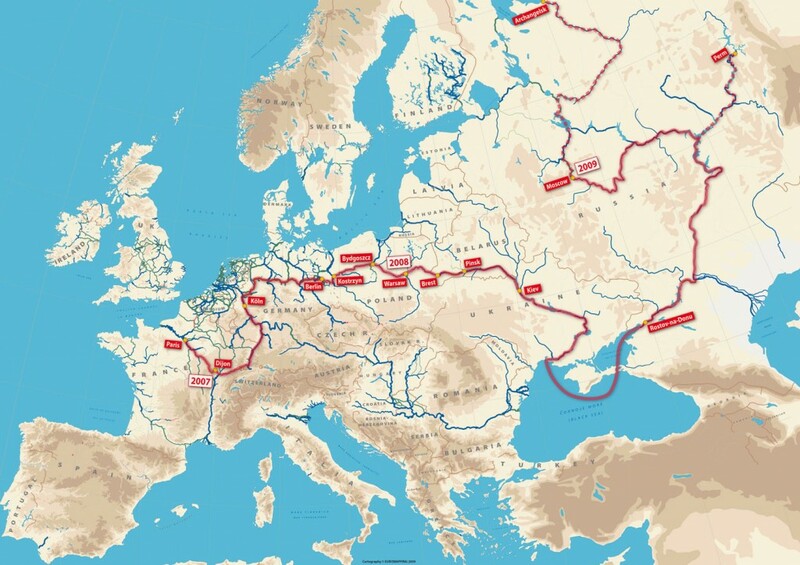 The proposed Seine-Nord Europe Canal will create a high-capacity freight corridor from Le Havre to northern France, the Benelux countries and the Rhine, for a cost estimated at €4.3 billion, of which €2.1 billion to be funded by a private partner. 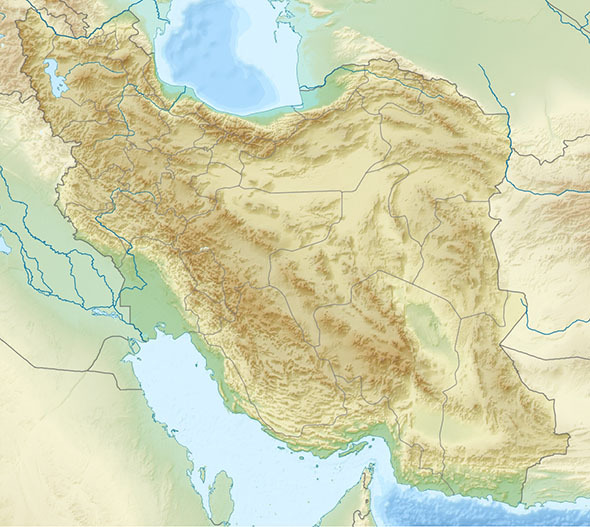 The selection process with the two declared candidates for building and operating the canal – Bouygues Travaux Publics and Vinci Concessions – is expected to be completed by the end of 2012. Of course there are reasons for concern. The economic outlook is bleak, as France prepares for her austerity diet, and there is no shortage of bad omens. Everybody I’ve spoken to since the change in government has expressed fears for the 106km-long new canal, despite its trans-European character. A transport ministry memo tabled the option of cancelling the project. 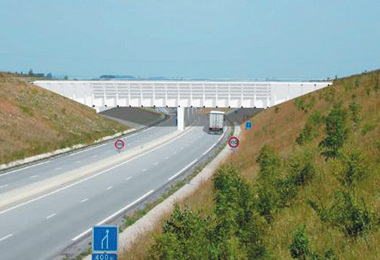 But the Seine-Scheldt link is still Project 30 in Europe’s transport infrastructure programme! Transport Minister Frédéric Cuvillier, interviewed on June 23, was critical of the project’s funding model, which appears to have overestimated the ability of the future private-sector partner to put up one fifth of the investment cost in return for the operating revenue (tolls) over a 40-year concession. Both the previous government and VNF were discreet on this subject in the run-up to the elections, but the reality today is that the funding package is short of target by around €2 to 2.5 billion. The minister underlined that major infrastructure projects, such as the Lyon-Turin rail link or the Seine-Nord Canal, “can only go ahead if the European funding is guaranteed at a reasonable level.” To date, the anticipated EU funding of the investment has been fixed at about €330 million, or less than 8% of the total investment. In view of the growth package negotiated by European leaders, part of which involves spending unallocated funds on infrastructure projects, it is felt that a strong case can be made for stepping up the EU’s share to 20% or even more. Getting the project under way despite such unfavourable circumstances would send a very strong message about Europe and the capacity of member states to plan for the long term. Rumours of abandonment of the project, which VNF has been working on intensely since it was founded in 1991, were fuelled by political as well as economic arguments. The greens have always been luke-warm about new waterway links. They accept the argument that waterborne transport is the most energy-efficient and least pollutant mode, but they are convinced that rail provides an equivalent service, and that railway investments should take priority. Already in a report produced in 1997 for the mayors of Lyon and Marseille, I predicted that the increase in passenger movements by rail would threaten the capacity of rail to handle freight economically. Today the case is proven, as the railway lobby in France is pushing for the construction of no less than 1000km of new railway lines, to give rail solutions a chance of competing with the alternatives. But this competitiveness could only be obtained by direct or indirect subsidies which are contrary to EU policies and decisions. By contrast, the waterway lobby has been pressing the case for infrastructure improvements with a more balanced approach, recognising the value of road and rail in combined transport solutions. Since the June 23 interview there has been a clash between the Transport Minister and a predecessor in the previous government Jean-Louis Borloo, incidentally instigator of the Grenelle round table on the environment. Setting aside the party politics and the inevitable rhetoric on both sides, the fact is that a new funding package is now to be assembled, and submitted to the European Commission at the end of the year. The increased EU funding would be matched by an additional effort by the regions benefiting from the new infrastructure. French president François Hollande supports inland water transport as a carrier of freight to and from the country’s struggling seaports. While still a candidate in the second round of the presidential election, he signed on May 2nd a letter to two waterway organisations indicating a firm intention to revive the Environmental Policy initiated and then abandoned by the previous government, to transfer more freight from road to rail and water. IWI‘s February Newsletter featured the letter from Jacques Romain, president of the Entente des Canaux du Centre France, to all 10 candidates for the presidential office. A similar initiative was taken by the French barge-owners through their representative body, the Chambre Nationale de la Batellerie Artisanale. 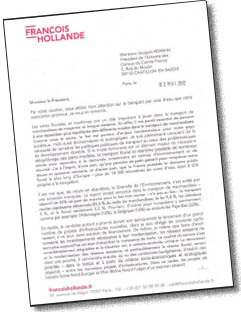 The letter, of which an English translation has been produced by DBA–The Barge Association (click on thumbnail, left), sets out the candidate’s objectives for transport and inland waterways, and underlines the importance of investment in infrastructure to ensure competitivity of intermodal solutions to and from the main seaports: Marseille, Le Havre and Dunkirk. The ports (and industry) are handicapped by the unsatisfactory waterway links to the hinterland, as a result of which, for example, 85% of freight movements to and from the port of Marseille are by road. Water transport still only accounts for 2.2% of inland freight movements in France, compared with 12% in Germany, 16% in Belgium and 33% in the Netherlands. The policy statement refers to both the Seine-Nord Europe Canal and the Saône-Moselle.Saône-Rhine waterways, ‘to be the subject of careful study’, and to the principle of a pollution tax contributing to the funding of new investments. He stigmatises the previous government’s failure to implement the ‘Grenelle Round Table’ measures, aimed at increasing the share of rail and water to 25% of total freight movements. 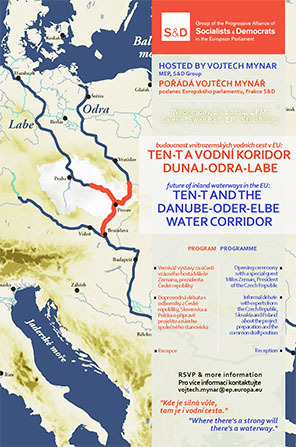 The Entente (with its member DBA–The Barge Association) and the CNBA are to be congratulated for their initiative. 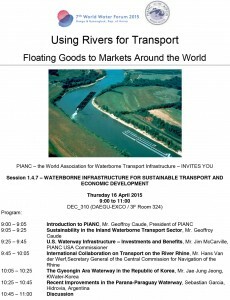 Although the response is that of a candidate seeking votes, with all the caveats that implies, it is evidence of a position that is totally supportive of inland waterways. There will doubtless be occasions to remind President Hollande and his government of the candidate’s policy statement.